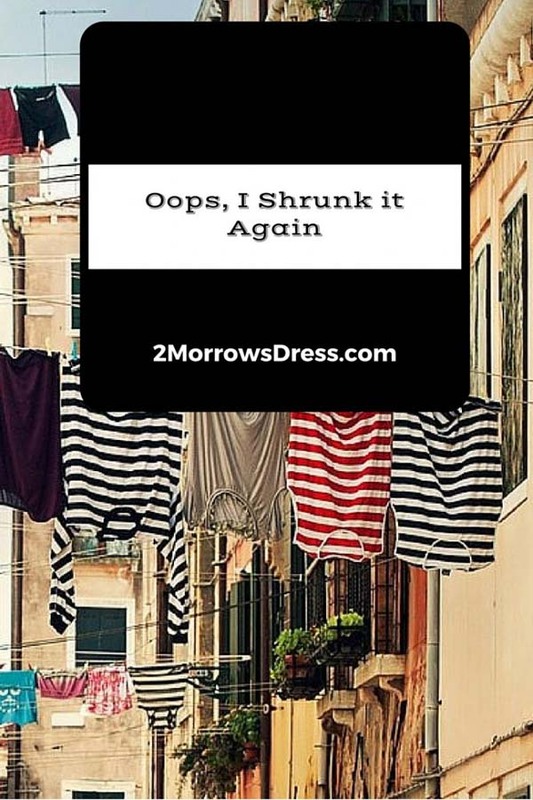 In my previous post, “I shrunk this, now what?” I was able to successfully “unshrink” a few items back to size. This week I shrunk one of my favorite skirts. The label states Machine Wash Cold, but my water was just not cold enough. Admittedly, I live in a warm climate and the tap water gets warm. So now I can only wash delicate items in the early morning or very light at night, when the ground water is cool enough not to ruin my clothes. Or, I will ignore the machine wash cold, and just add more items to the dry clean only pile (less laundry). 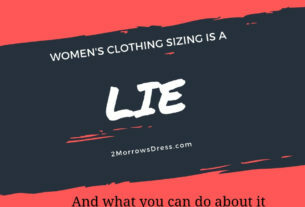 The skirt shrunk a full inch above the lining. 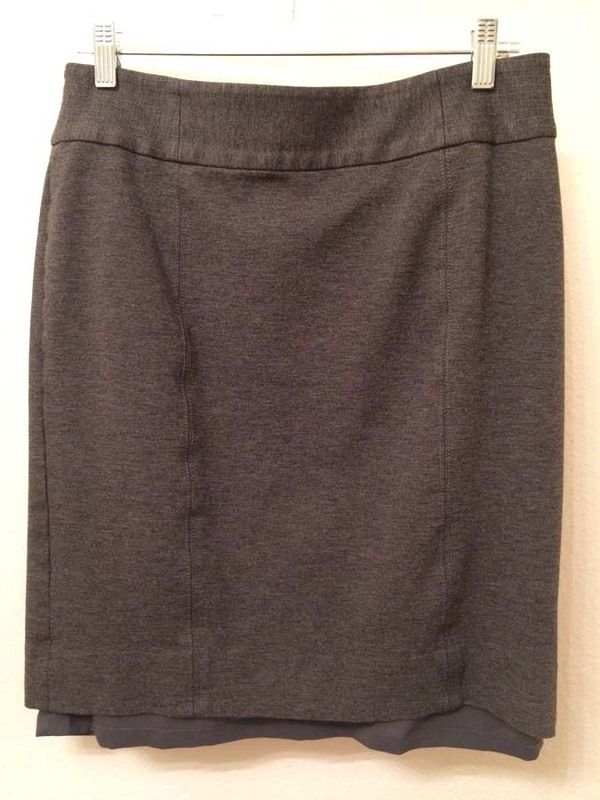 The skirt hem was 1.5 inches below the lining. Meaning that I have 2.5 inches to recover from my skirt in the “unshrink” process. 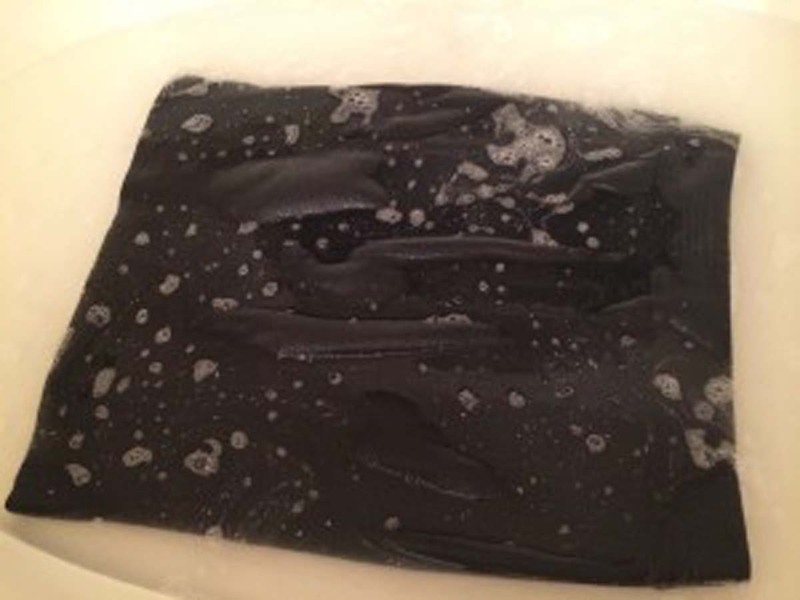 I followed the same process of soaking my skirt in warm water (I know, that is what got me into this mess in the first place), and mixed in a generous helping of hair conditioner. After a few trials, I have determined that the longer soak is not as important as sufficient conditioner. 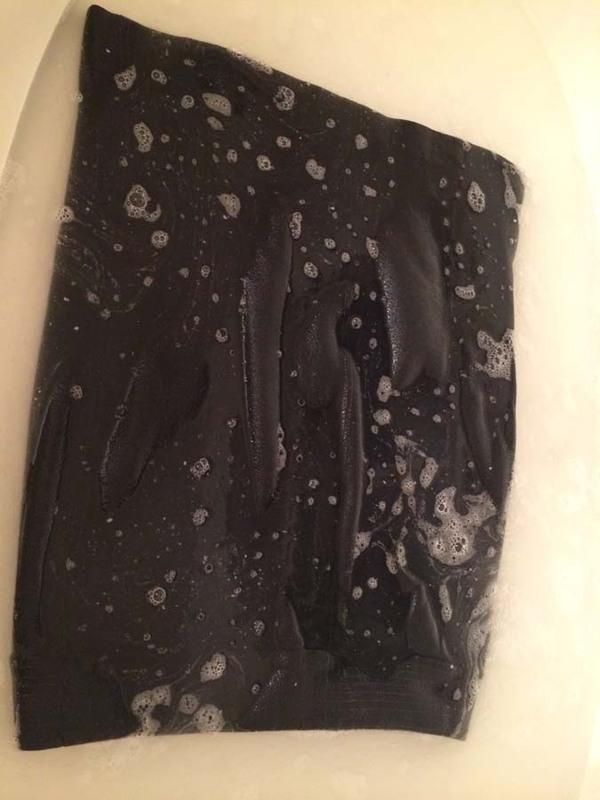 Determined to save my skirt, I let it soak 20 minutes. I started the stretching process immediately and continued gently smoothing the entire time as the conditioner worked its magic to loosen the fibers for maximum recovery. Then I hung the skirt up to dry and hung a hanger at the bottom for extra weight to keep the skirt stretched out. Fortunately, the skirt is saved! It is a smidge shorter than when purchased, but quite wearable. Update: Several people asked about the fabric content for this skirt. 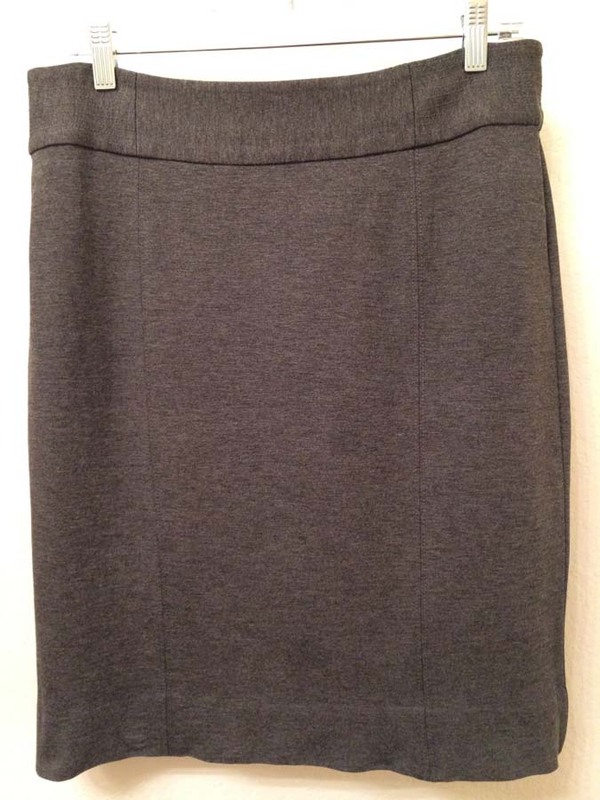 This skirt is a 70% Viscose Rayon blend (30% Polymide nylon-spandex blend). 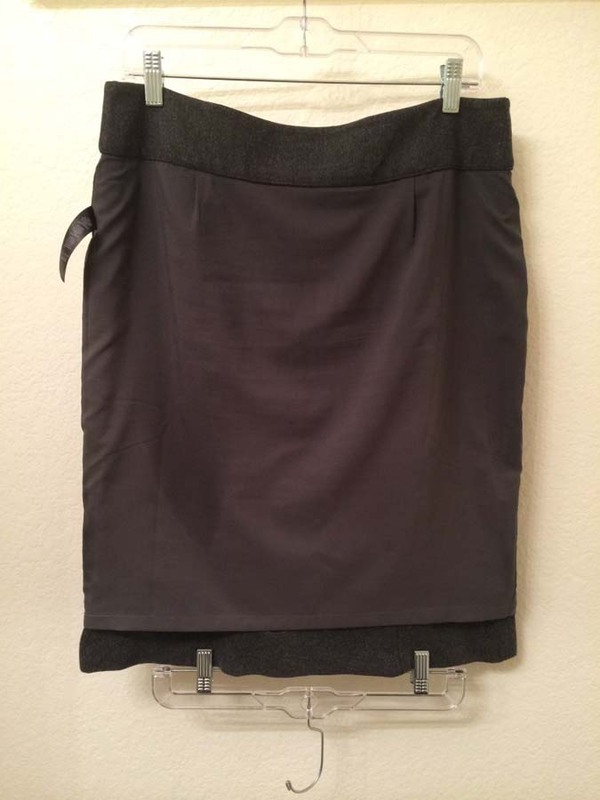 If I had followed my own advice, I would have dry cleaned this skirt, since it is over 50% rayon. Here is a handy post for more information of Fabric content and washing advice. 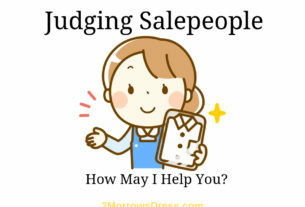 Judging Salespeople | How May I Help You?